Scientists created the bomb. Now, they want to see it banned. Other notable scientists in support of the ban are not lacking. The list includes 28 Nobel Laureates—such as Peter Ware Higgs and Leon N. Cooper; former U.S. Secretary of Defense, William J. Perry; and CERN physicists, such as Jack Steinberger. The letter will be delivered in the UN General Assembly Hall to Her Excellency Ms. Elayne Whyte Gómez from Costa Rica, who will preside over the negotiations. 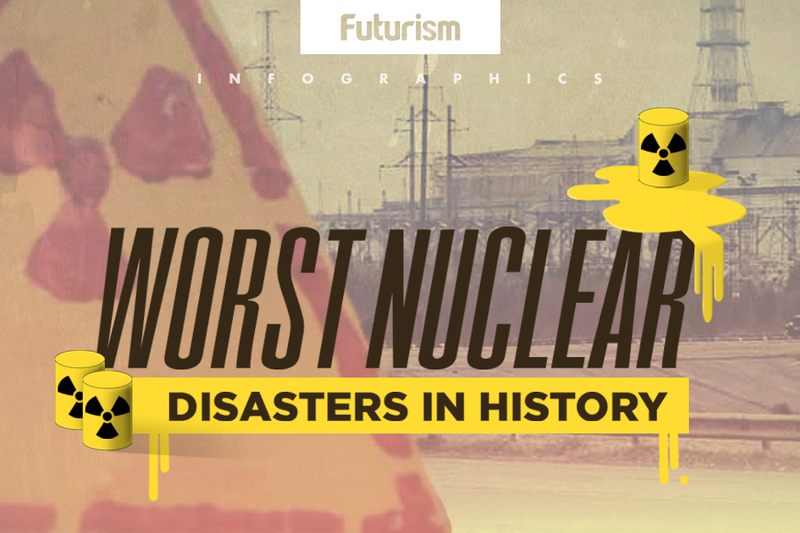 The letter, presented by the Future of Life Institute, acknowledges that scientists may have been the ones who invented nuclear weapons, but that it is up to the people living today to dictate how this technology should be used—or rather, should never be used. For example, nuclear-induced winter could trigger a global mini ice age, which could lead to a complete collapse of the global food system and kill most of the people on Earth. And that’s just one potential outcome. Ultimately, such a result would occur even if the nuclear war involved only a small fraction of the roughly 14,000 nuclear weapons that today’s nuclear powers control. The latter four nations (Israel, India, North Korea, and Pakistan) haven’t yet signed the treaty. In 1939, just after World War II broke out, physicist Albert Einstein and his colleague Leo Szilard described a “bomb of unprecedented power” that could be made using nuclear fission. The two men urged the U.S. government to race to build this so-called “atomic bomb” before Germany could. 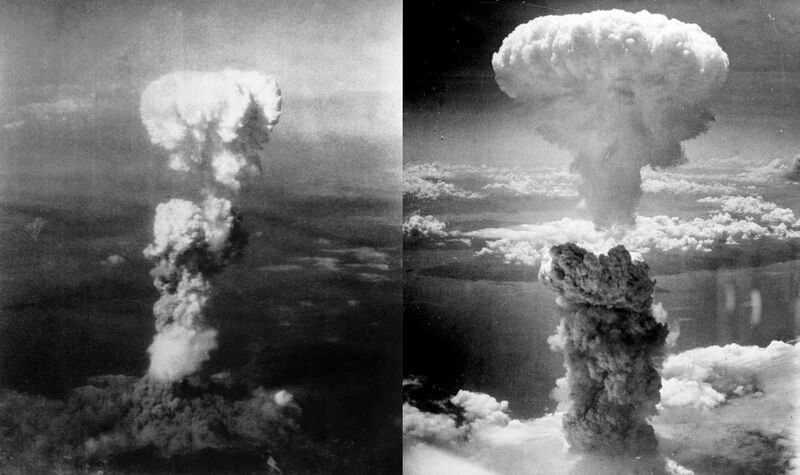 Six years later, President Harry S. Truman would order atomic bombs to be dropped on the Japanese cities of Hiroshima and Nagasaki. Just five years after that, 54 percent of the original population had died from the two explosions. Those who survived had to deal with mental and physical trauma including burns, disfiguration, severe scar formations, blood abnormalities, sterility, leukemia, birth defects in children, cataracts, and cancer. There is a steady stream of accidents and false alarms that could trigger all-out war, and relying on never-ending luck is not a sustainable strategy. Many nuclear powers have larger nuclear arsenals than needed for deterrence, yet prioritize making them more lethal over reducing them and the risk that they get used.